If you are shopping for Adirondack chairs, you’ve come to the right place! We offer many colors and styles, and we’re proud of the American-made, Amish-built Adirondack poly lumber chairs which each feature a cup holder and optional matching footrest in order to create the ultimate in relaxation for everyone who takes a seat. Our product collection doesn’t stop there! We offer matching dining chairs and bar stools, along with tables and accessorial products. Our Adirondack furniture is commercial-quality, and it goes great on decks, patios, poolside, beachfront, or any outside space that inspires tranquility. 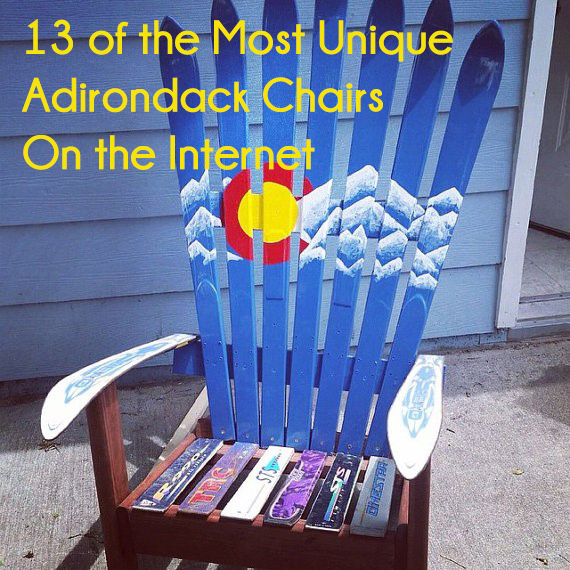 AdirondackChairs4Less.com launched in 2014 under the East Coast Chair & Barstool family of brands. Consistent with our company-wide approach to selling hospitality furniture, here we promote a wide variety of Adirondack furniture at low, discount prices. With a focus on the use of recycled plastics in our poly lumber furniture, we aim to please lovers of nature by being eco-friendly and champions for Planet Earth. 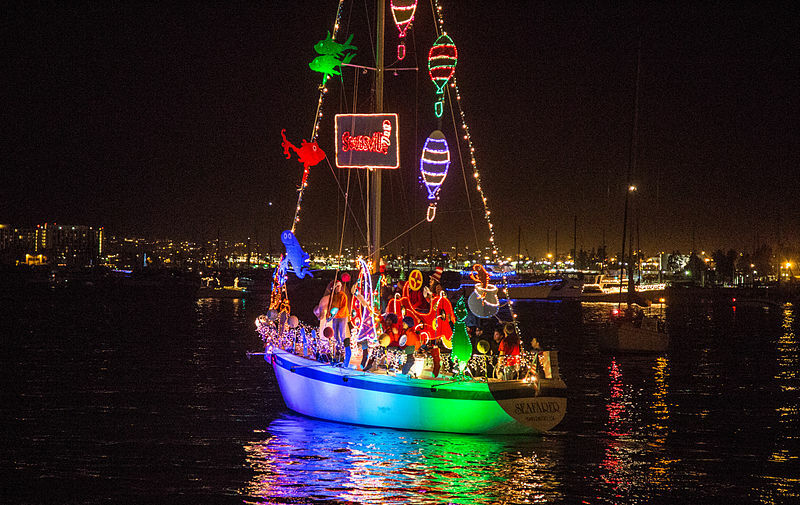 We celebrate with you a pride in the great outdoors, from the vast wilderness surrounding your favorite camping spot to the nautical lifestyle along our world’s great shores. We recognize your desire for creating memorable lazy getaways filled with peaceful R&R. And we applaud you for taking the chance to reconnect with nature or spend time with loved ones, all while leisurely enjoying the simple comfort of a well-designed chair. Parent company East Coast Chair & Barstool was founded in 2002 by husband and wife duo, Dave & Janene DiSanti. What started as an eBay hobby selling office furniture and barbershop chairs over a decade ago has transformed into a multi-brand furniture retailer, focused on the restaurant and resort industries. Even though the company has grown significantly since their first eBay auction set up via the family’s desktop computer, Dave & Janene remain very hands-on in the everyday running of their offices and warehouse space. Located in Mercer, Pennsylvania, we are nearby Amish communities in which many of our staff live. We believe in the art of true craftsmanship, backed by the science of cutting-edge technologies to develop the best Adirondack furniture available. The concept for our newest brand came to visionary Dave while vacationing with his family during the Summer of 2013, and with the backing of his entire team, the site was ready to launch within a few short months. Listening to our customers’ feedback and incorporating today’s hottest trends in style also drive us to produce the furniture we know you’ll love! Low, fair prices – relaxation doesn’t have to come at a high price! Excellent customer service – we really do want your purchase to be as stressfree as the first time you sink into your new Adirondack chair! Quality products – we source from trusted brands and also sell Amish-made items you can depend on! Many choices – find the perfect piece of patio furniture for you, whether it’s Eco-friendly poly lumber or weather-treated pine, we have many styles, colors, and kinds to choose from! Whether you’re shopping for your resort, hotel, country club, lodge, or even for your home, we care about your satisfaction – and your future success. Check out our blog for articles on improving your business and your life, and live an Adirondack lifestyle with ease and happiness! Curious about the inspiration behind our store? Read more of our story on our blog! For more restaurant and resort furniture, please visit our other websites: TablesChairsBarstools.com, RestaurantFurniture4Sale.com, OutdoorRestaurantFurniture4Sale.com, and our eBay store.